Please advise, how to resolve These Errors..
b. 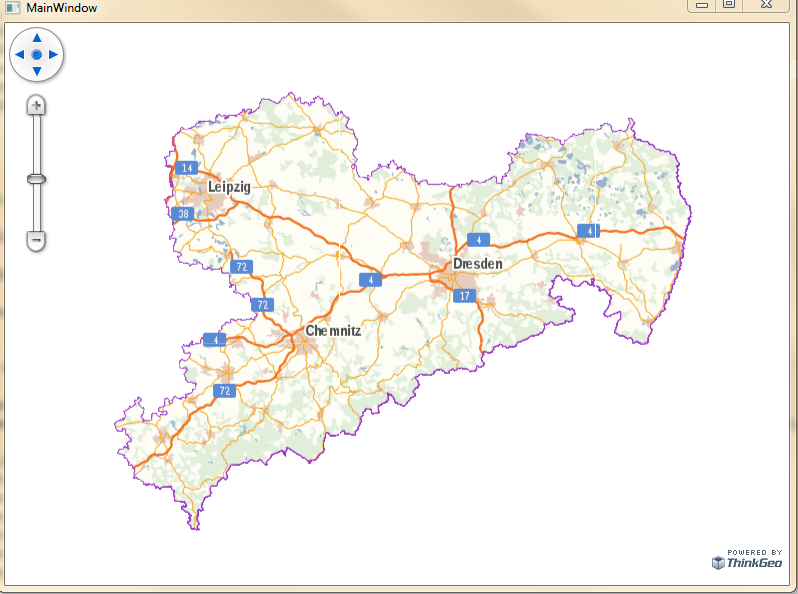 For your server( https://geoportal.sachsen.de/mapviewer2/proxy?https://geodienste.sachsen.de/wmts_geosn_webatlas-sn/guest?&request=GetCapabilities&service=WMTS&version=1.0.0), the ows:Identifier of TileMatrix is not the correct format, for example it should be something like "grid_3857:3" but not "03"
As below is the other capability we found with standard format, you can refer that. If you have any update about this please let us know. thanks for your replay. I will try to connect with the Service Provider for the mentioned WMTS in saxonia. I'm not familary with the capabilities-files returned wmts. But when I try to connect with some other wmts-services in Germany (offerd by our authorities) the string for the ows-identifier seems to be the same as for the saxonia Services. It's really a mistake by our providers? Thanks for your further information, I double check that again, and I want to described this problem more clearly. The reason is our WMTS class will automatic add "grid_3857" for the "TileMatrix" parameter for KVP type server, and it will ignore the start "0" for example make "01" to "0". But the WMTS provider don't support this format, that's why it don't works. So the workaround for it is, you can modify the uri in sending request event, just replace the TileMatrix parameter to make it valid for the server. that was really helpfull. Many thanks. I know the Topic is old, but after I update MapSuite (WPF) from Version 10.2.1 to the latest Version 10.3, the mentioned wmts (see start of the thread) doesen't show. As you advised, i have included the workaround in the sending request Event (correct the TileMatrix parameter) - and it worked in Version 10.2.1. How can i solve the rroblem? It's introduced when we fix one other issue. Please wait our new package WMTS 10.3.1, and the WPF need to get the latest version at the same time. The new package will be available in one or two days. one more question – or a new problem: the tiles from the wmts-services (mentioned above - http://www.geodaten-mv.de/dienste/webatlasde_wmts) don’t fit exactly (there are small white borders). Please see the attached picture. Please get this package https://www.nuget.org/packages/ThinkGeo.MapSuite/11.0.0-beta080, it will be available in one or two days.